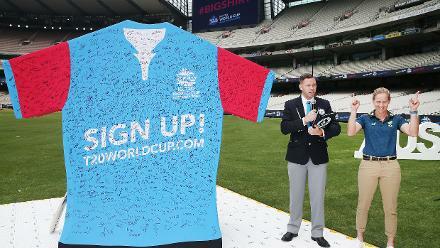 In men’s cricket at the World Cup, India have a record of never losing to traditional rivals Pakistan. 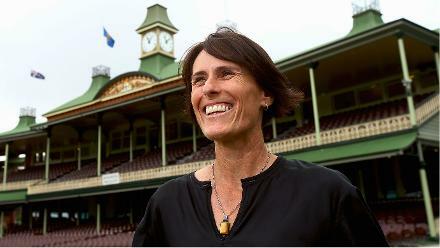 In women’s cricket, the record isn’t so one-sided. 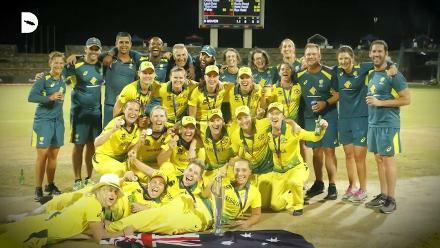 In Twenty20 Internationals, India Women have won eight encounters against their neighbours, but both the times they have lost have been in ICC Women’s World T20s. In 2012 in Galle, needing 14 in the last over bowled by Sana Mir, they lost by one run. Then, in 2016, in a rain-hit match in Delhi, they lost by two runs on the DLS method. 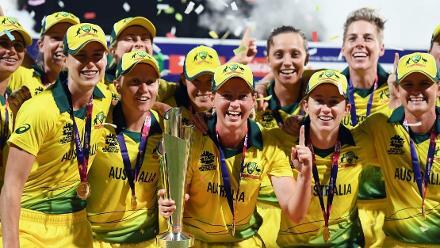 India can take solace in the narrow margins, but, going into their latest encounter in the ICC Women’s World T20 2018 on Sunday, 11 November, will also be mindful of how they have come unstuck in pressure situations. Nida Dar, Pakistan’s Player of the Match in 2012, said on Friday, “These matches always have pressure, from the Indian side, the Pakistani side, from our families. India, meanwhile, sought to play down the occasion. The 2016 disappointment was behind them, they insisted. They have a reason for confidence. Given Harmanpreet Kaur’s form in becoming the first Indian to score a T20I hundred on the opening day of the tournament, and good knocks from their top order, they come with a reputation. “We need to focus on the first six overs, because when you have only two fielders outside, how many runs you get is a plus point for us, that’s the only reason we sent Taniya [Bhatia] to open, who can play freely,” said Kaur after their opening win, explaining the decision to push Mithali Raj down the order. Raj’s new role may be particularly significant against Pakistan’s strong spin attack, which could trouble the more inexperienced batters. 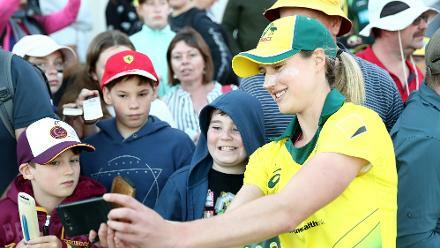 Javeria Khan’s side had a tough opening game against Australia, conceding defeat by 52 runs. But they will back their spinners to lift their game again. 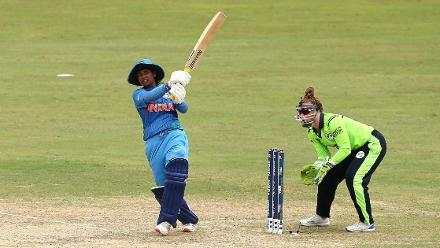 Jemimah Rodrigues (India): The teenager again showed her calm head and cricketing smarts in the opener against New Zealand, bringing up a half-century. Her ability to rotate the strike is key. She will have to be careful in how she plays spin. Omaima Sohail (Pakistan): The youngster made her debut against Australia, and immediately made an impact. 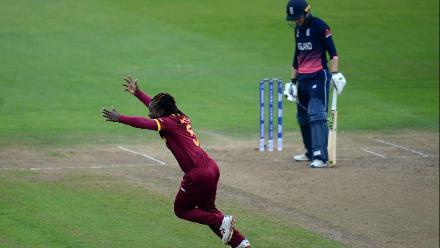 Even on the world stage, she appeared fearless with her batting, and appears a strong fielder as well. It is hot again in Guyana. As the first game of the day, the teams should have use of a decent batting surface, but the slower bowlers will still be in the thick of things.